City of Warren recognizes Domestic Violence Awareness Month. This and every October, the City of Warren recognizes Domestic Violence Awareness Month. Affecting families and couples of all kinds, domestic violence and sexual assault affects all aspects of society, from our children’s schools to our workplaces to the criminal justice system. As such, it requires a cooperative, shared response. And, victims deserve our steadfast support, with whom the City of Warren stands in Solidarity. 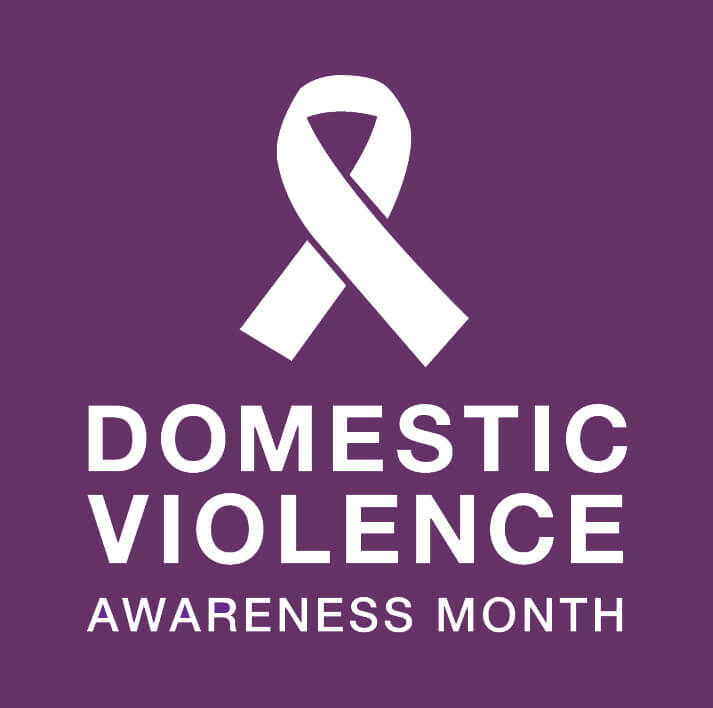 Mayor Fouts will light up city hall purple in solidarity with the National Domestic Violence Awareness Month in order to raise awareness and support those affected by domestic violence and sexual assault. City Hall will be lit up purple from dusk on Wednesday, October 11 to dawn on Thursday, October 12. No Warren Resident should feel unsafe, especially within their own home and surrounded by the people they love. That’s why the City of Warren is raising awareness about healthy relationships and the resources available to those who find themselves in unhealthy or abusive situations. The display will project purple lights to bring awareness to the National Domestic Violence Awareness Month. Together, we can end this violence forever! ← City of Warren recognizes Down Syndrome Awareness Month.